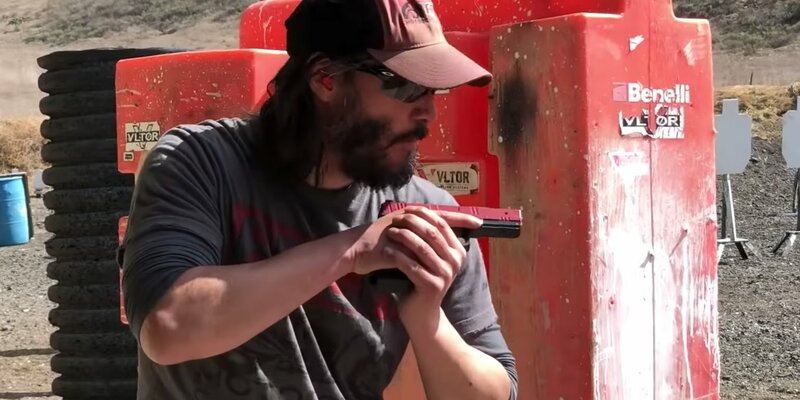 Shawn Ryan, Navy SEAL veteran and owner of Vigilance Elite, spent time with Keanu for some CQB training. I should add that Shawn Ryan has a really badass voice. It might be just another JOHN WICK training video, but it's interesting to view the slower and more deliberate nature of this versus Keanu's 3-gun shooting drills we've seen already. Keanu's work ethic is pretty damn stellar, and he definitely sells the stunts on screen. I'm excited for JOHN WICK's 3rd round of hyper-violence. I'm a dog person, so I totally get it. Here's a great JOHN WICK 2 stunt feature in case you needed a reminder of the fast cars, gun battles, and hip throws. 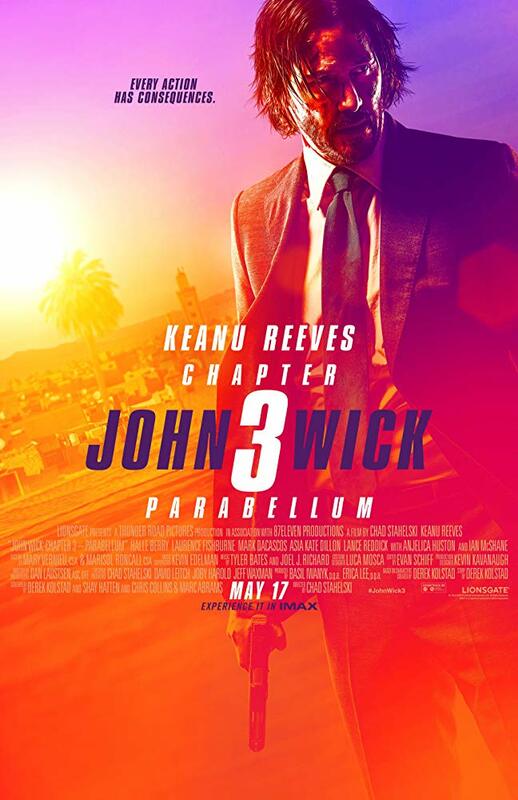 JOHN WICK: CHAPTER 3 is coming May 17 to a theater near you.